Traditional stone house on four floors. 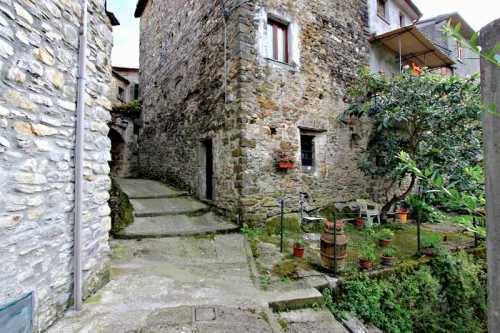 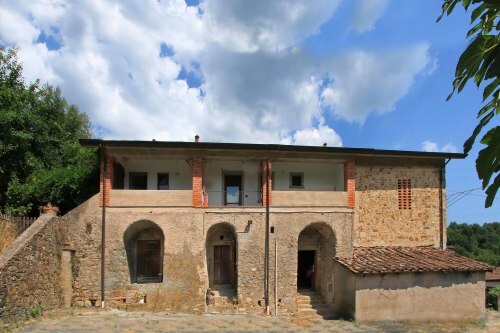 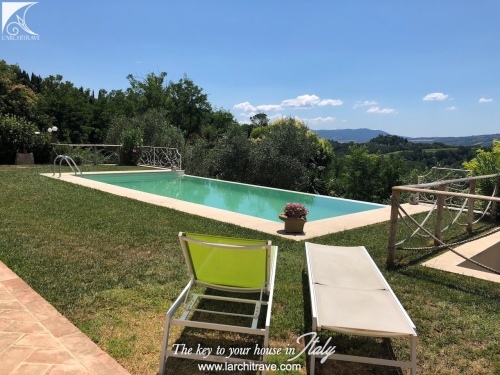 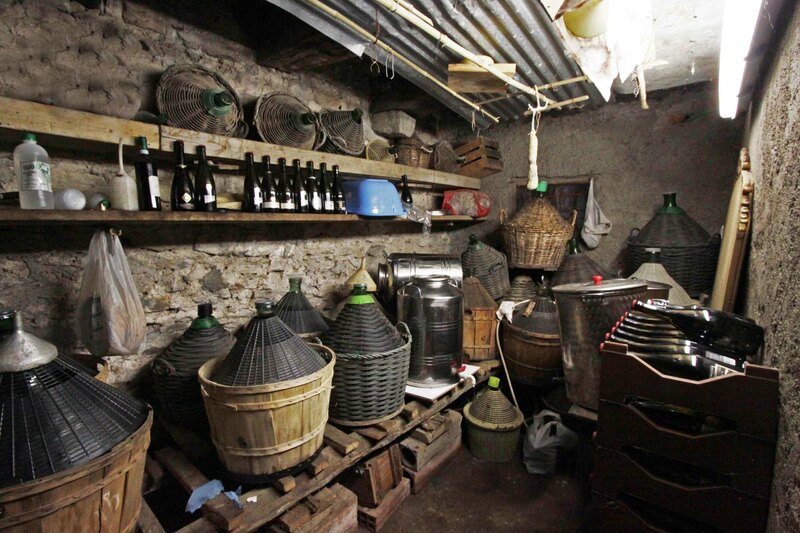 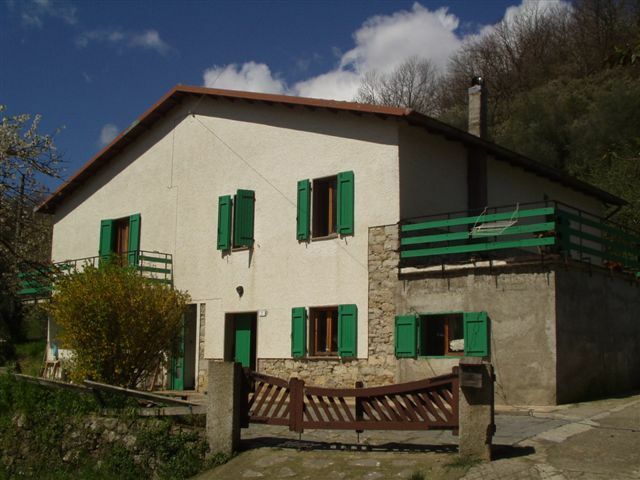 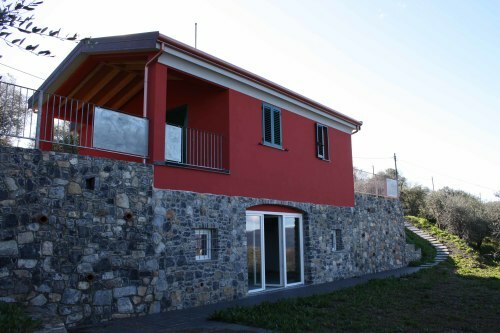 Situated in one of the most picturesque villages of the comune of Licciana Nardi, this property is one of the last remaining examples of a Lunigiana Tower House which dates from the 12th century. 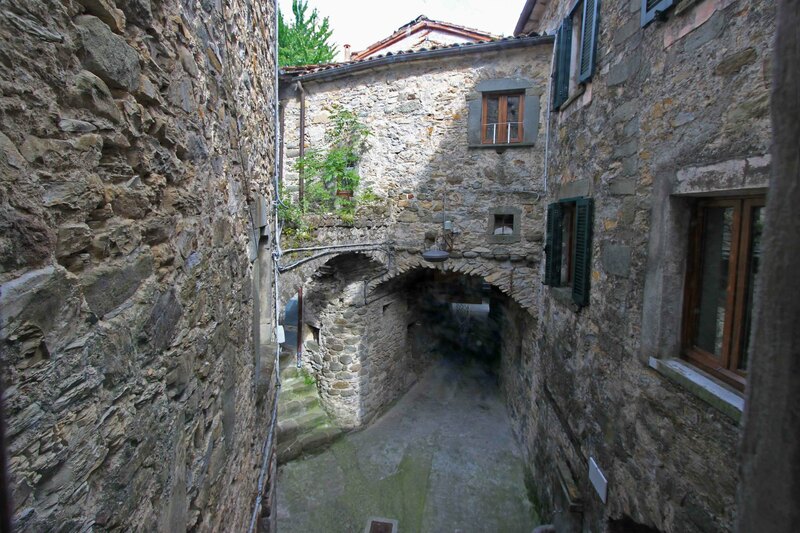 Tucked into the cobbled pedestrian village lane, and including a 'bridge' over the lane, this house is very much part of the fabric of the ancient village. There is an excellent community, an eclectic and international mix. 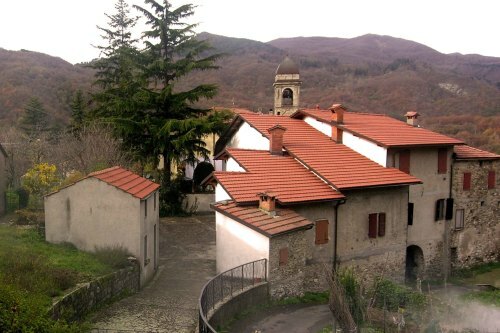 The beautiful village piazza is the home of the community which regularly come together for 'festas'. 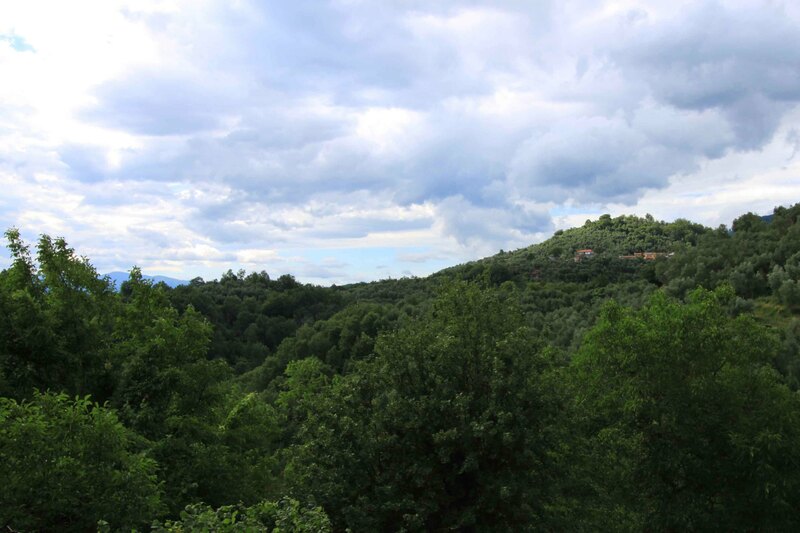 There are excellent walking trails all around and the views are wonderful. A bakers van visits the village each morning, and a quality grocers van also makes regular appearances. 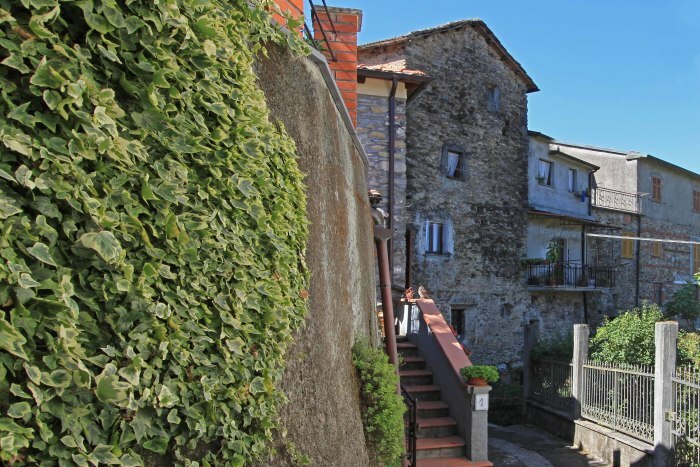 It is possible to walk down the hill to Licciana Nardi in around 10 minutes, where you find a restaurant/pizzeria, bakers, grocers, schools and a bank. 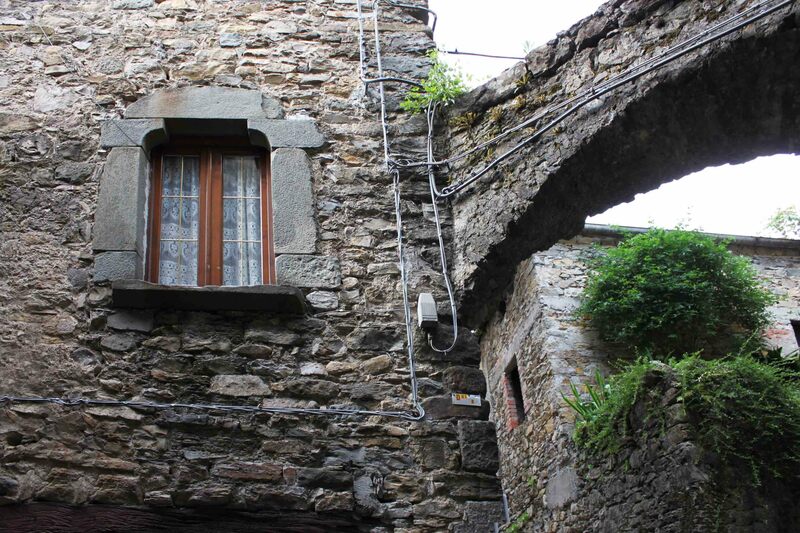 Accommodation comprises: Ground Floor, three cantinas with stone walls. 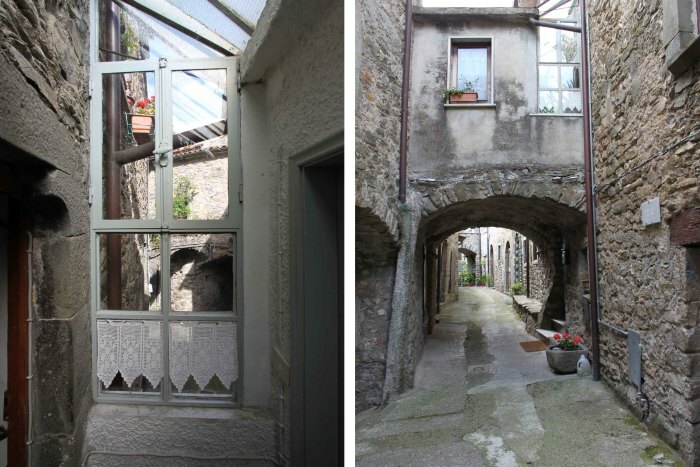 First floor dining-room, double bedroom, kitchen with wood-burning stove, bathroom with shower and raised level inside the ancient stone arch over the village lane. 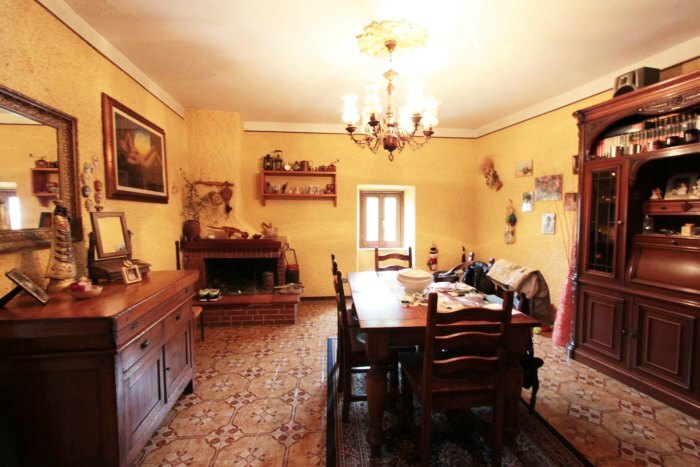 Upstairs, there is a living-room with fireplace, kitchen with wood-burning stove, bathroom and a balcony. 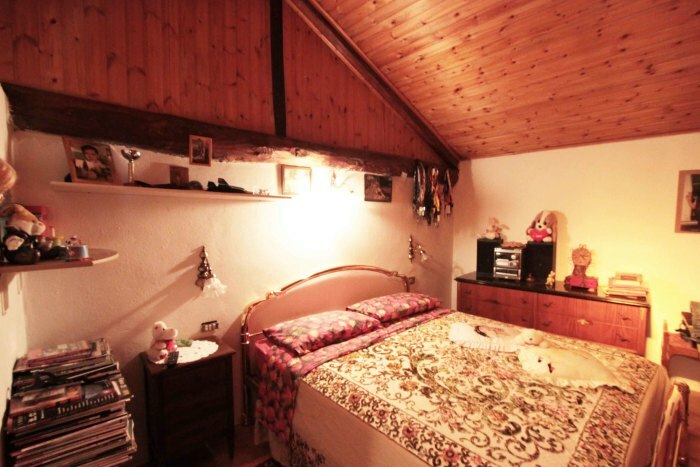 The top floor houses three bedrooms and a study area. 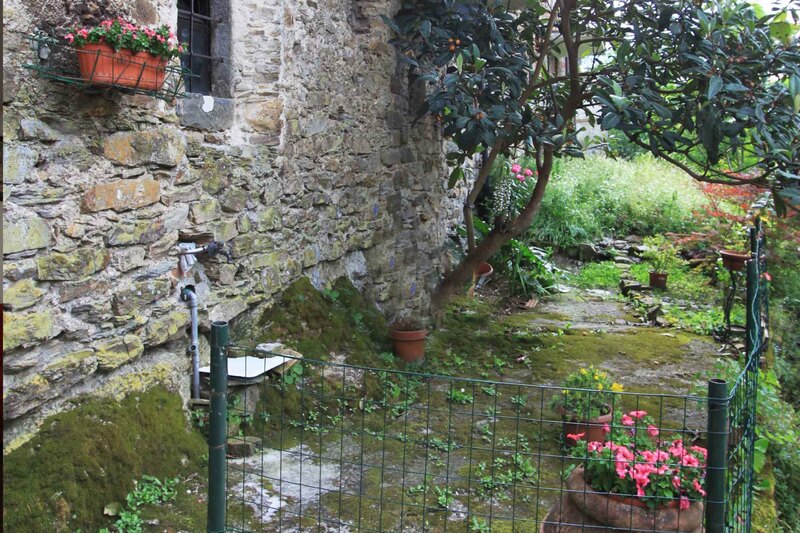 Outside there is a small piece of land which could be a garden with table and chairs for outside dining or a vegetable garden. 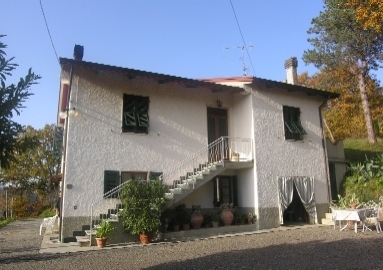 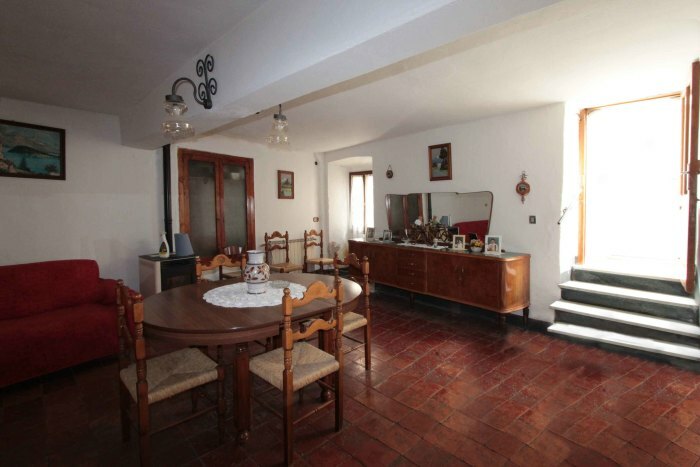 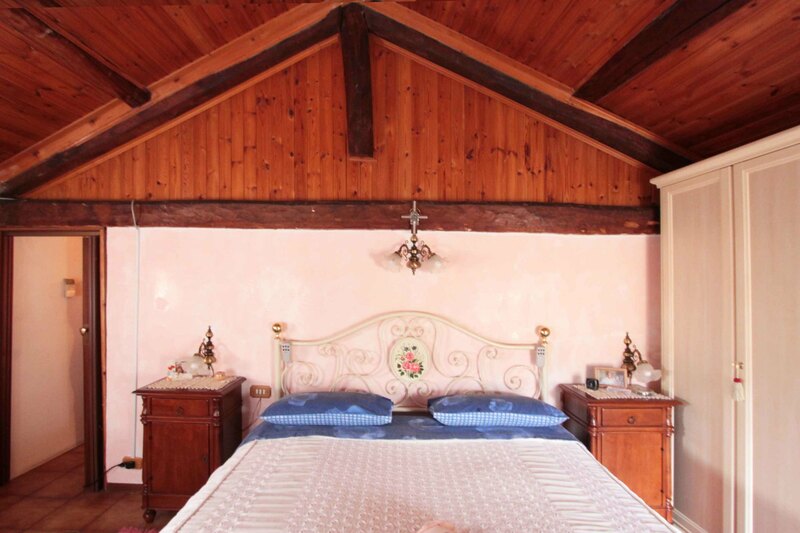 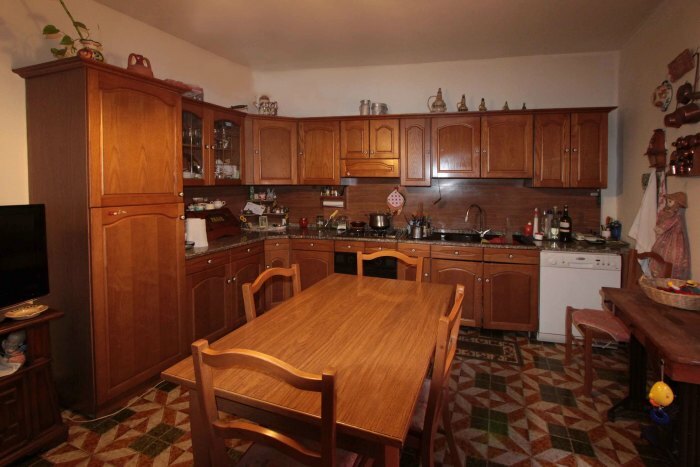 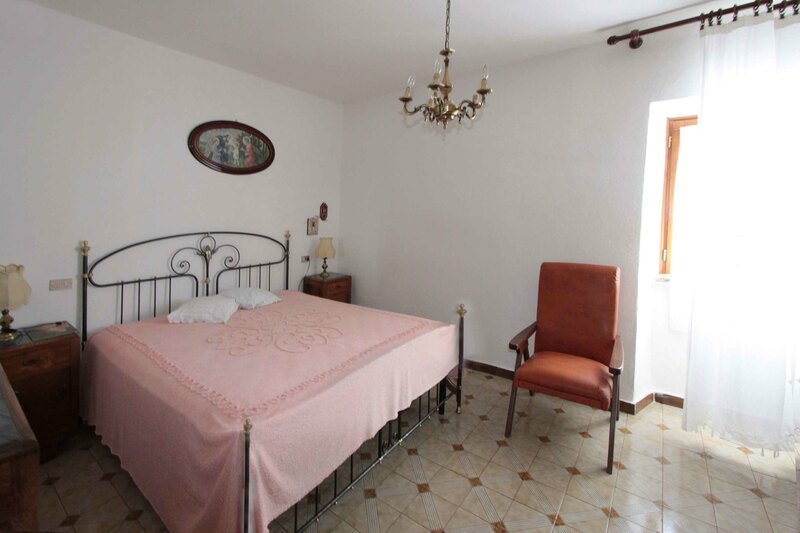 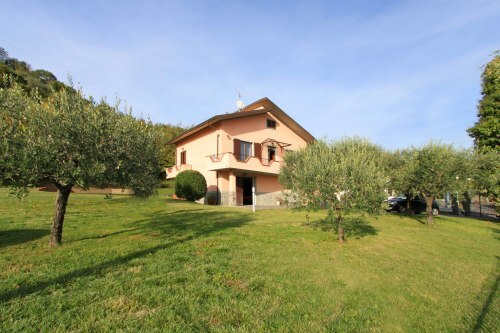 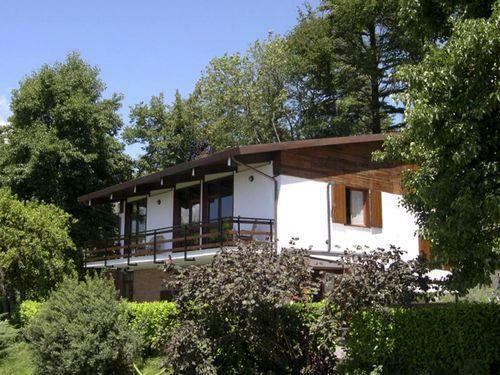 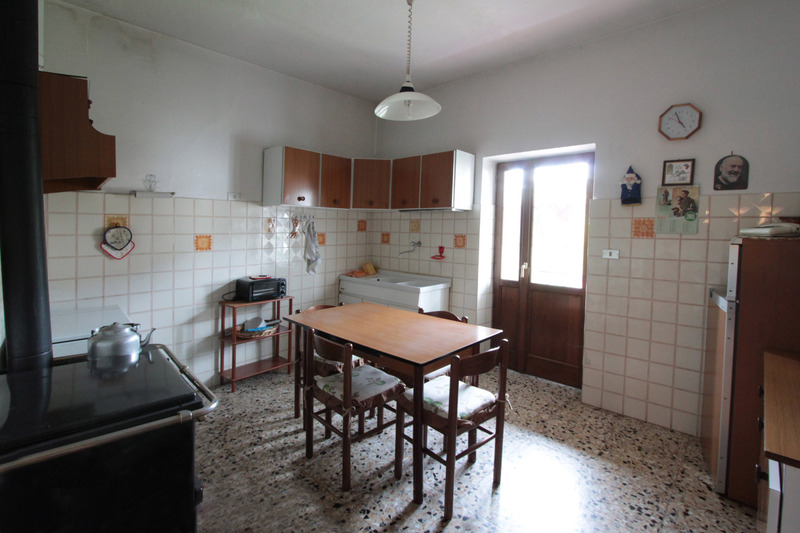 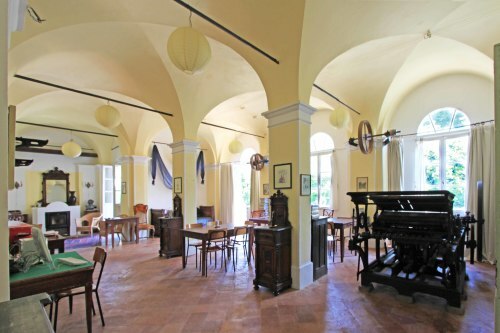 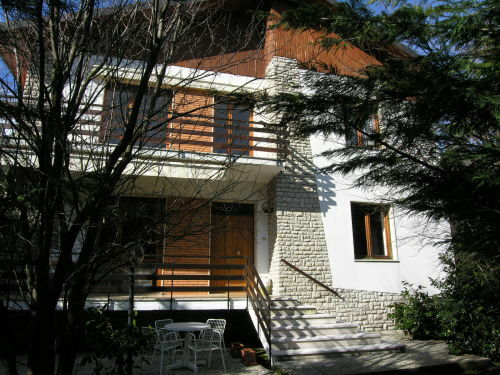 The property is within walking distance or a short drive of Licciana Nardi being 2.3 km away.